Driving from Bolków down the road no 3 to Legnica, the castle in Jawor is situated by the main road on the right side and is visible from the bridge directly opposite. Since the middle of the XIIIth cent. 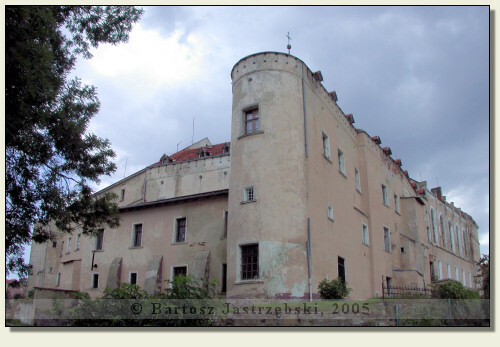 Jawor was the residence of the dukes of Świdnica-Jawor and then probably the construction of the local castle was begun. 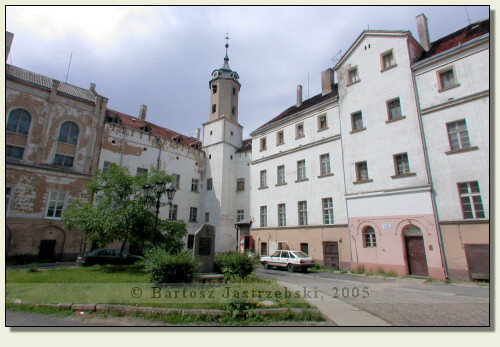 After death of Bolko II in 1368 the stronghold was the property of a widow Agnieszka and subsequently came into hands of Czech kings and the family of Habsburg. The castle was reconstructed in the XVth cent. by the Czech king Wacław IV and next again in 1510. In 1552 the castle was demolished by the fire, after which it was renovated in 1568. Also destructions made by the Thirty Years’ War were successfully repaired thanks to the reconstruction from the years of 1663-1665. 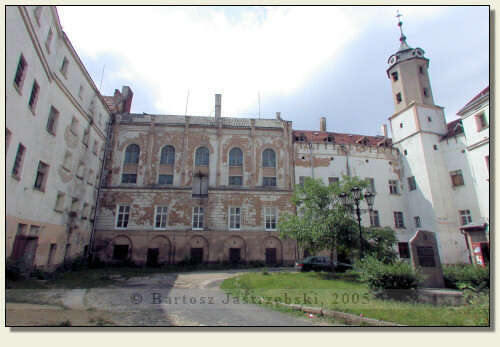 Thanks to it the castle was the residence of district governors till 1741 and in 1746 by virtue of the command of the Prussian king Fryderyk II the stronghold was converted into the lunatic asylum. 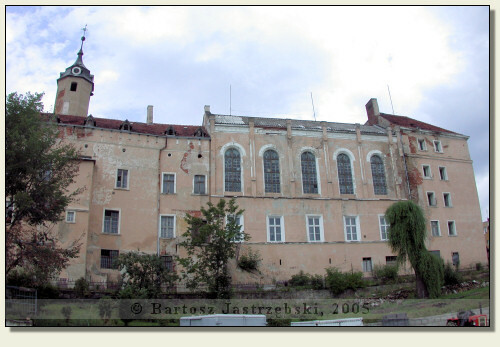 The following function the castle served was the prison – till the World War II.